Last week I had the amazing opportunity as a guest of Frontier Communications for their Fan Appreciation Activation at the Brad Paisley concert at UCLA on Friday, Oct. 21st.It was I kid you not, one of the best night’s I’ve had out as an adult!!! Frontier communications sponsored this amazing night out. Thousands of college students had the opportunity to watch Brad Paisley live during UCLA’s homecoming weekend thanks to FrontierSocal. It was quite the treat! Concert goers also had the opportunity to stop at the fan activation center and learn all about the services that Frontier communications offer. They also were able to charge their phones throughout the event and win some fun prizes. Everyone was out and having a great time! The music was incredible and Brad played most of his hits. My friend Shelly and I drove down to the UCLA Tennis Center and were in for quite the treat. The show lasted approximately an hour and it was perfect. The energy was so high! I can’t wait to see Brad in concert again. I was also able to meet Brad. Can you say swoon. He was so nice to all of his fans and like I shared, I’ve become quite the fan. Make sure to check FrontierSoCal.com often. They run sweepstakes and giveaways for Southern California residents. Plus you can learn all about what Frontier has to offer. 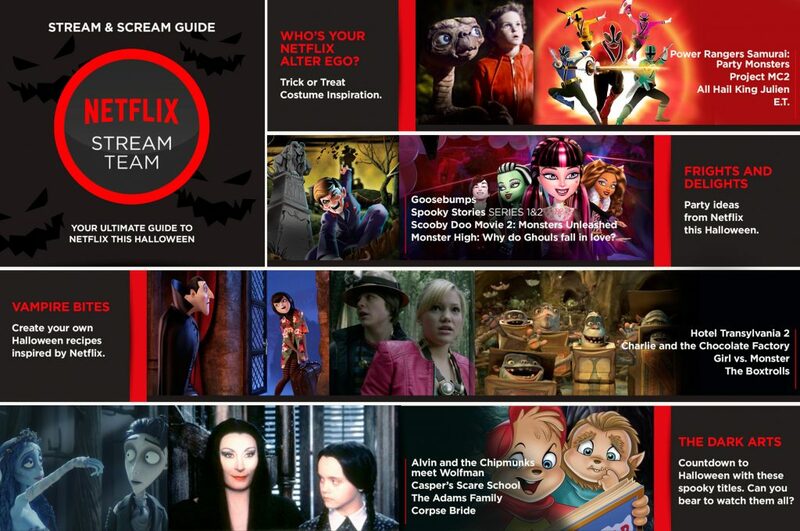 You can check out their bundles and info about their internet/tv services. If you’re on instagram, make sure you check them out here, @FrontierSoCal. Dislcosure: This was part of a sponsored campaign with Frontier So Cal. However, all of my opinions are my very own. This entry was posted in fun adventure and tagged #FrontierOnTour, #FrontierSoCal. Leave a comment below with your favorite Trollified frozen yogurt flavor and topping from Yogurtland for a chance to win a $20 gift card to Yogurtland, a Yogurtland t-shirt and a free 3 oz. coupon. Drawing ends November 3 at 11:59 PM. Only blog comments will be entered into the random drawing. 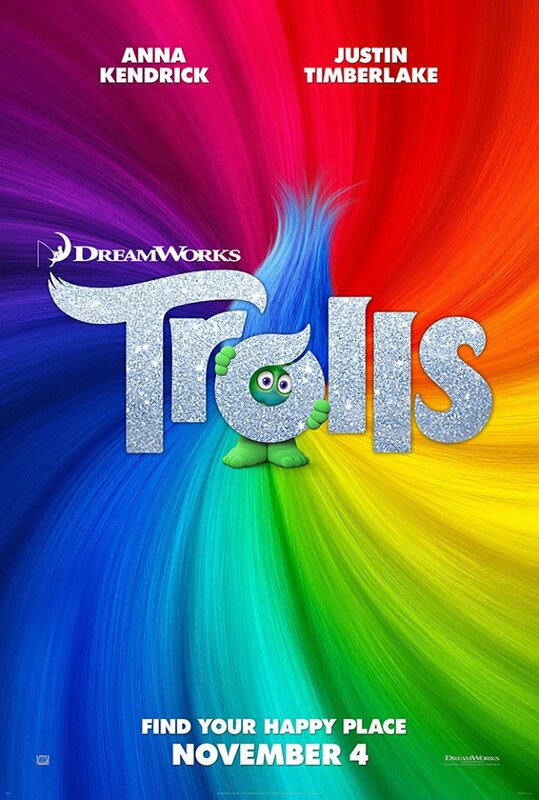 Trolls opens November 4th at theaters everywhere! 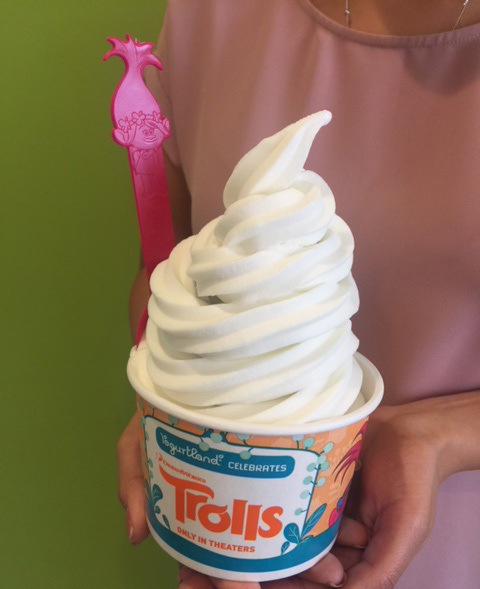 This entry was posted in fun adventure and tagged #dreamworkstrolls, #mytrollifiedtreat, #yogurtland.